Calling all Sales Reps and Sales Leaders! I'm very excited to let you know that, together with our friends at Vorsight, we are conducting a research project around Sales Culture in 2013. 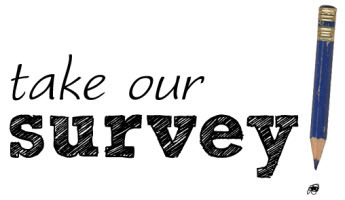 We've just posted a survey that takes 2-3 minutes to complete and I'd truly appreciate your participation. As a thank you, we'll be randomly drawing five $100 Amazon gift cards throughout the process. The report will be published later this fall and we'll make it available to all who participate. Please take the short survey. Also, if you wouldn't mind spreading to others in the Sales world, I would greatly appreciate it.